When is JAMB registration 2019 ending? Emiliano Sala reportedly died of head injuries he sustained after the plane crashed into the sea alongside Brit pilot David Ibbotson near Alderney on January 21. According to UK Sun report, an inquest commenced proceeding into Sala’s death today before adjourning in Dorset, but they were informed that a post-mortem confirmed that the Cardiff City star died from "head and trunk" related injuries. In addition, they were also informed that investigators found his body on the seabed of the English Channel on February 4, even as they identified Sala his fingerprints. But the inquest was later adjourned for a pre-inquest review on November 6. Also, a detailed report is expected from the Air Accident Investigation Branch after six to 12 months, but in two weeks’ time an interim report will be published. Reacting after the day’s proceeding Ian Parry, a senior coroner's officer for Dorset, revealed how the whole proceedings went. "Mr Sala was identified on the 7th February by means of fingerprint evidence analyses by fingerprint expert Christopher Bradbury. "Home office pathologist Mr Purdue gave the cause of death as 1a head and trunk injuries." Earlier, Legit.ng reported that Kylian Mbappe has splashed out £27,000 (about N13m ) to further assist an appeal for funds from the family of missing pilot David Ibbotson. 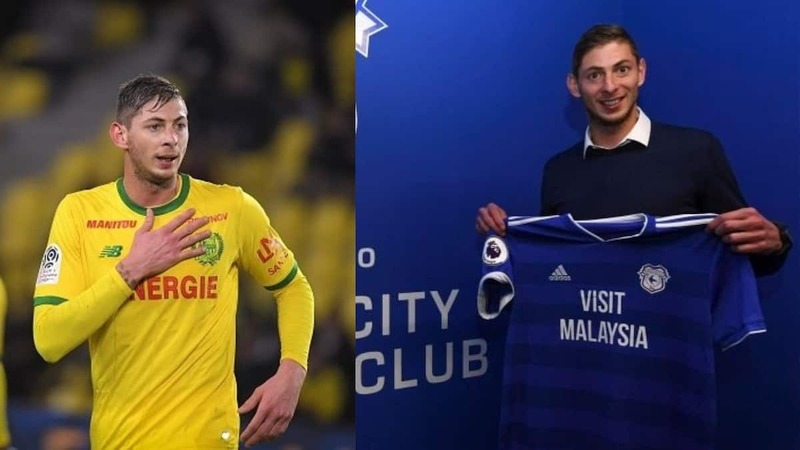 According to BBC report, Mr Ibbotson, from Crowle, was piloting Cardiff City's new signing Emiliano Sala from former club Nantes to his new base when the tragic incident occurred on January 21. However, Sala’s body was recovered from the debris of the plane, but the pilot’s body is still missing.